Inventory management is a professional business practice enterprises use to determine how much they have in stock. 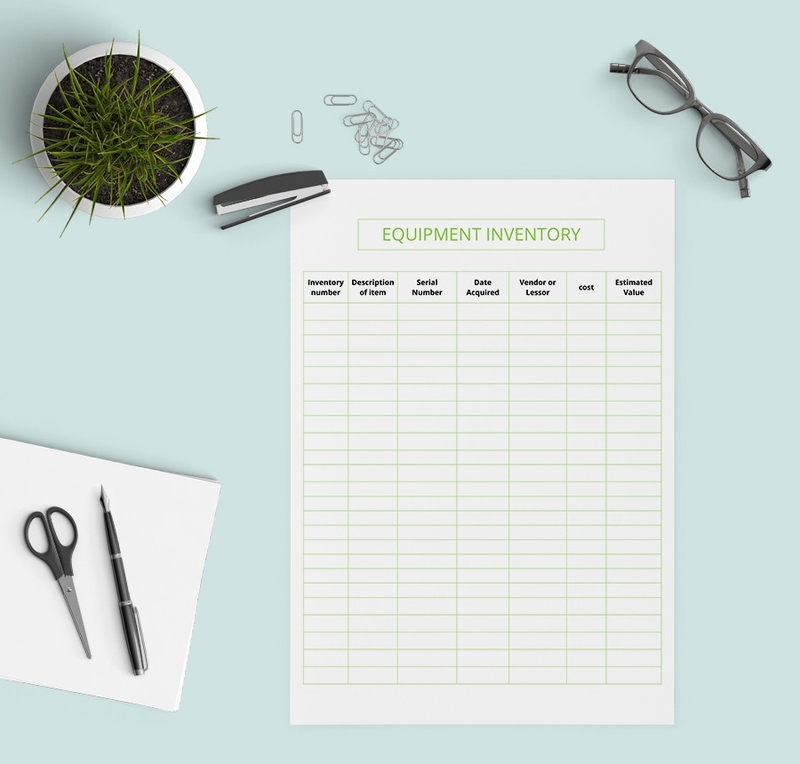 More often than not, an inventory list shows the categories of products in stock and out of stock, enabling a business to restock on time when necessary. 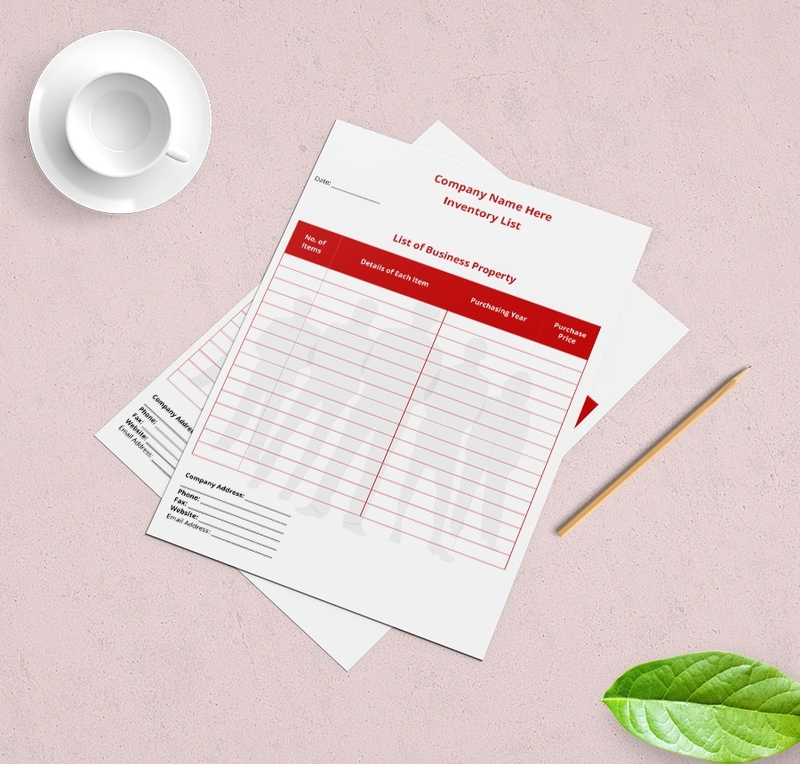 An up to date list ensures your business doesn’t order in less or surplus, and most importantly, the list helps you to make sure that customers get the products they need when they need them. This is the best template to use if you are looking for the best alternative to the expensive computer software. 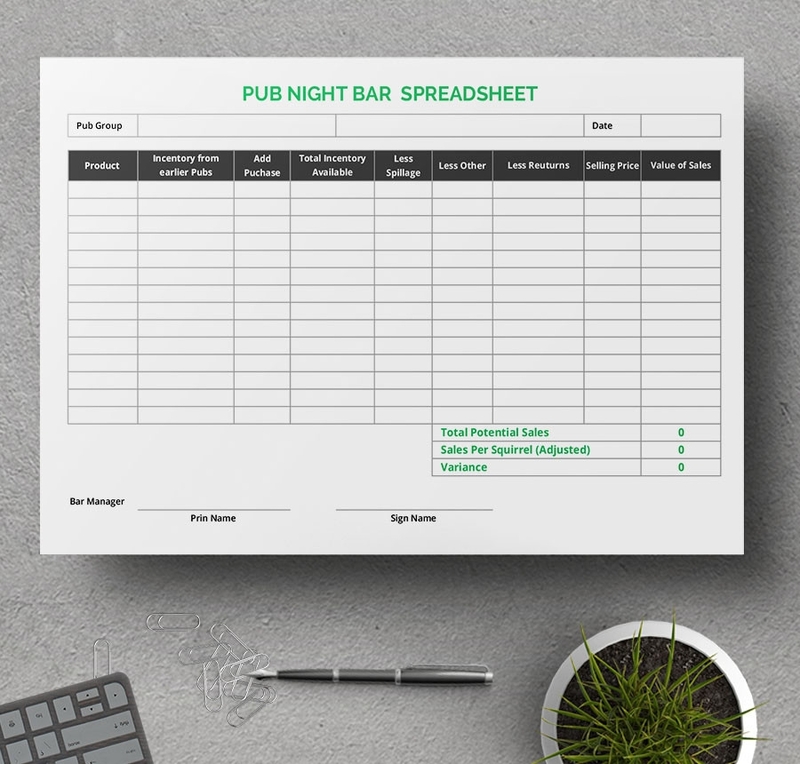 You can print the document and enter data manually or use your computer for data entry. 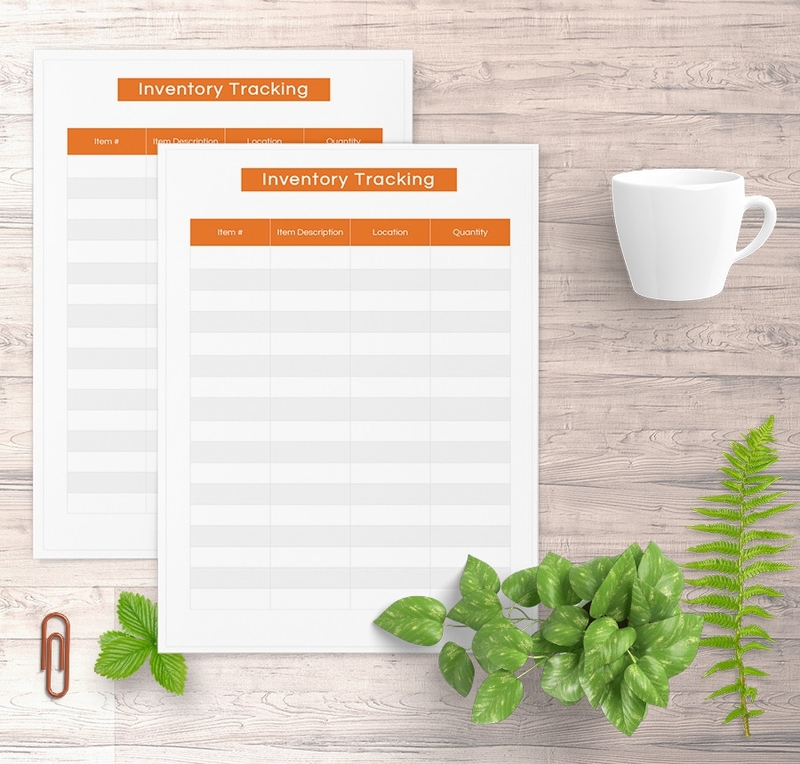 This is the best template for creating simple inventory list. It is ready for print, free to download, and it maintains the same quality even after print. Download the file today. If you are looking for a cheap and cost effective template for tracking the property your business owns, use this sample file. It is free to download, readily available for print, and it uses standard fonts. If you are interested in knowing the exact value of inventory available in your stock, use this sample file. Because the design work is already done for you, the only thing you need to do is to download the template and start filling out data. This is an easy-to-edit template, although it is unnecessary to tweak the design. All you have to do is to download the template and then fill it with the relevant data. 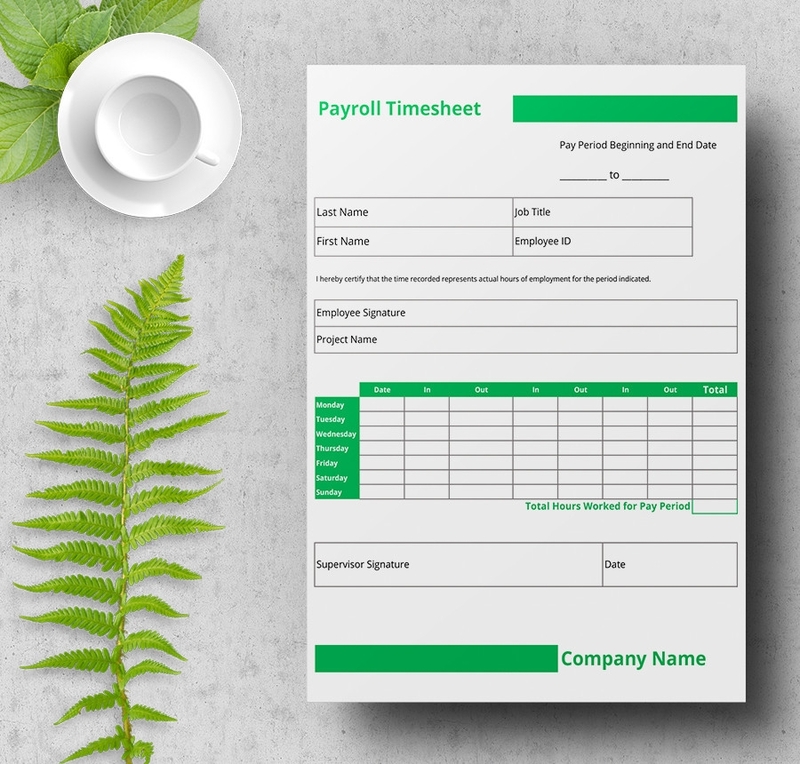 The timesheet outlines the payment policy for a business depending on the set time for issuing payments. The layout of the template is professional and it features only the best standard fonts. 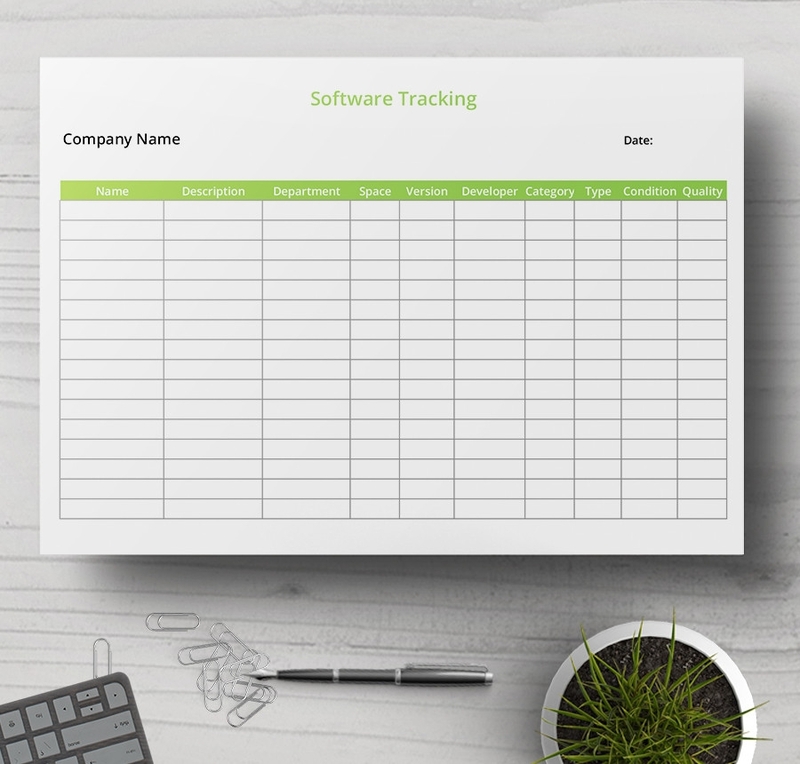 A software tracking file enables you to record the number of software in stock without having to depend on any software management system. The sample file is print ready; there is no need to make any changes to the design. Sample inventory documents are easy to use. 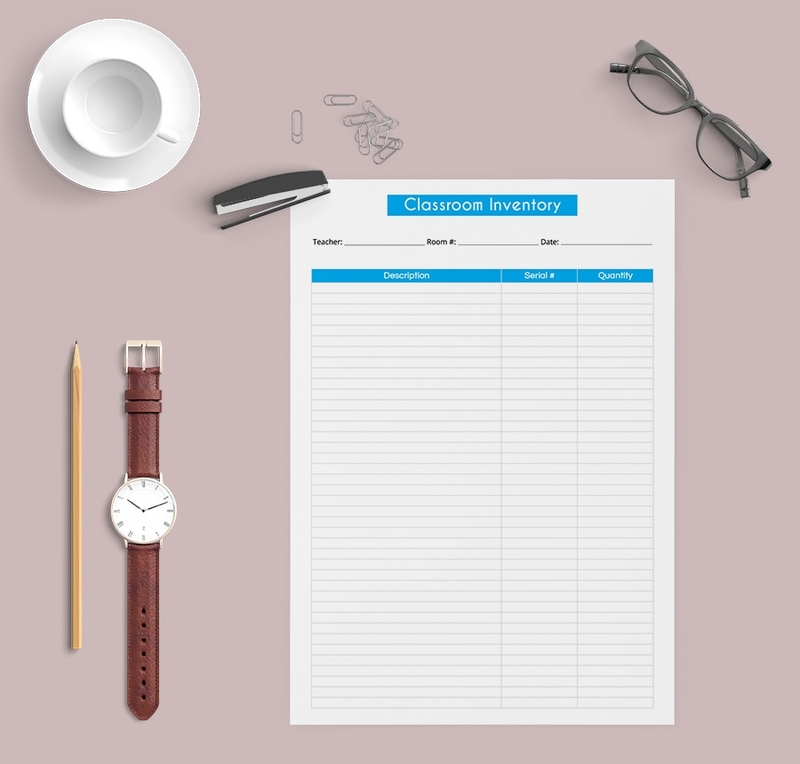 The first thing you need to do is to browse the list of inventory samples available for free download in this thread and download the document for use. Secondly, edit the header section of the file; write your business’ details at the top. If the file has sample example text, replace the content with yours. If the header of the sample document you downloaded does not come with a header, you can create yours by editing the file. The last thing you do is print the sample document and start using it for inventory management. Inventory management files are the cheapest alternatives to the expensive and hard-to-adapt computer and cloud software solutions. The sample files are free to download, and you can use them for personal and commercial inventory management without paying a dime. The files can help you manage your products so that you don’t have surplus or scarce in stock. Being able to administer your inventory without investing in expensive computer programs means regular inventory analysis, and hence keeping your stocks list up to date.